Our sign company doesn't just design and manufacture signage, we also perform sign delivery and installation services throughout California’s greater San Francisco Bay area to complete all of your sign needs. Our company's dedicated staff will design and manufacture your sign in our state-of-the-art facility, which has high-volume printing and manufacturing capabilities. Once your sign is complete to the highest standards and precise specifications, we will deliver your new sign to your location and install it perfectly. 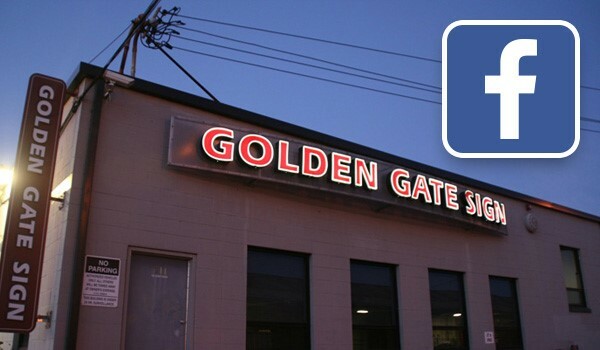 Trust your sign with the company that has served the San Francisco area for over 40 years from our Oakland facility. As the bay area’s preferred sign company, we offer high-volume signage printing and manufacturing capabilities, allowing us to easily meet the most demanding requirements. Our sign design and graphics teams will meet with you to learn your company's requirements, and will go to work creating a signage model that complements your brand identity and products. Finally, our large company fleet and team of signage professionals will deliver and install your signage. We look forward to meeting your sign design and delivery requirements—call Golden Gate Sign Company today or fill out our no-obligation quote form to receive your FREE estimate.